Own or claim property in Greece? Lawyer Christos Iliopoulos outlines how a foreign company without prior business activity in Greece can purchase property. Buying an apartment, house, or plot in Greece? 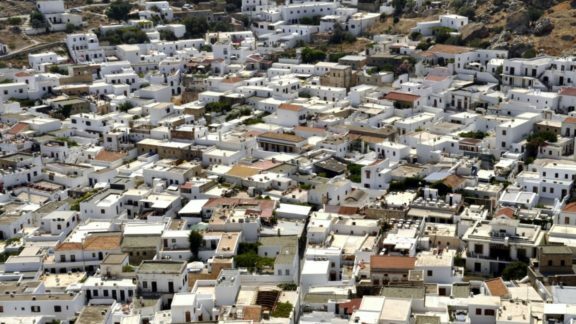 Attorney Christos Iliopoulos gives tips on how to navigate the property market in Greece. Attorney Christos Iliopoulos on how to ensure your will is valid in Greece. The role of a marriage certificate in obtaining a Greek passport.